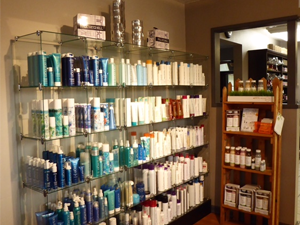 50th Avenue Salon offers a full range of services to keep you looking your best. We specialize in great service at affordable prices! Want to get special discounts, useful tips, and updates on special events at 50th Avenue Salon? Loves the location and Maggie did an amazing job on my feet. That foot massage felt incredible and I told my husband that I'm taking my 50th Avenue Salon break monthly. The staff is professional and always listens to me. 50th Ave. 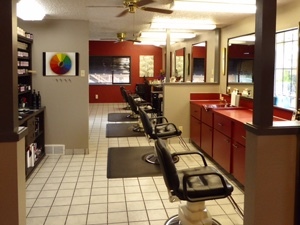 Salon is a place to relax, be pampered and know you'll look and feel great when you leave! 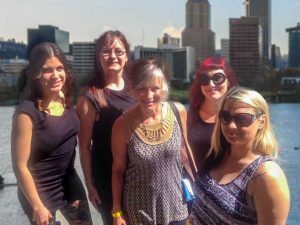 50th Avenue Salon is a place you won’t visit just once. 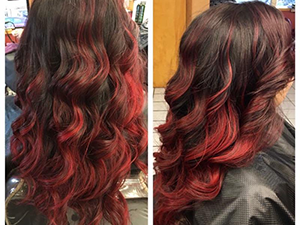 Whether you have your hair cut, colored or styled, you will be back! If you have a manicure or a pedicure, you will return for another one, and will have probably recommended a friend in between your appointments! If you have a massage, you’ll want to return for another one! All services are rendered by a friendly, very skilled, and professional staff. Great atmosphere, and great location! © 2019 50th Avenue Salon | Built by Zenith Exhibits,Inc.